Either your pup is training you, or you are training your pup….they’re learning the minute their paws hit the turf! I am often reminded the importance of training a puppy. When I see adolescent behavior issues, lack of socialization issues, and when I see people waiting to engage in training in the first place. How long people should wait to train their puppy is a most popular question. There was a ‘rumor’ that circulated years ago, and remains for many, that training is best applied at (or beyond) 6 months of age. We have since learned from reading the reams of behavioral research being done on puppies, that this could not be further from the truth. · Training and socializing go hand in hand, and with biggest socialization opportunity prior to 5 months of age, you are missing much of working them together if you wait until 6 months to begin training. o We are all aware that during adolescent behavior it can be as if an alien has taken up residence. With generally no warning, she is now going to show her adolescent energy however she feels it. At this point in puppy, it makes so much more sense that communication is already built with a sense of manners and structure to the human world. o For example, instead of 10 pounds jumping, there are now 50 of those pounds. Instead of just looking at the counter where yummy food is waiting to be eaten, she is now taking it for her own. Instead of a little fuzzy puppy greeting your guests at the door, now there is a blur of barking fur racing to occupy the same space. o Therefore, “Manners Training” with her at eight weeks old is SO much easier. · The consistency of bringing your pup in to your home with solid communication base, is a key to your consistently well-mannered pup. 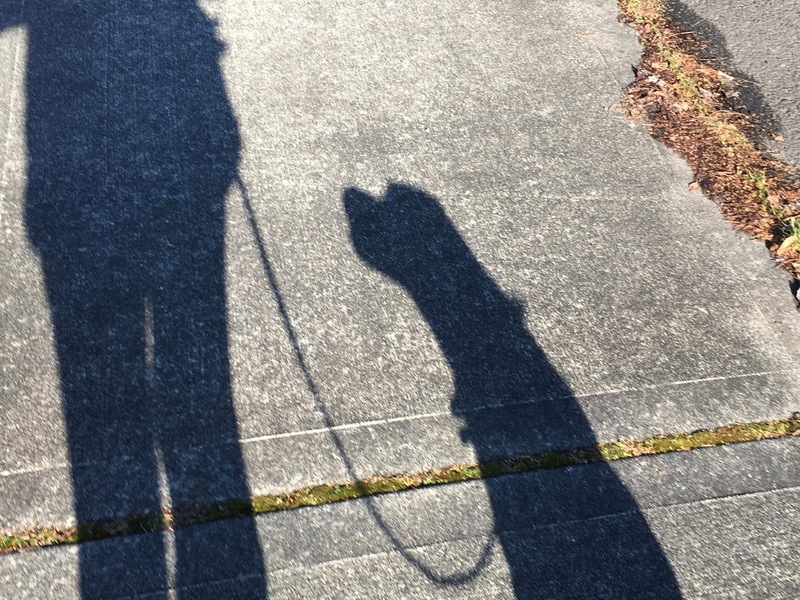 · Puppy training with a coach is as much for humans as it is for their dog counterparts. · It is less expensive to train your younger pup. o Before any habits have been adopted, teach what you would rather have them do, than what they are wired to do naturally. Some of these natural tendencies will have a tendency to drive you mad! · Stating the obvious, we are bringing a different species into our home. To illustrate our responsibilities a little better, lets consider if we were invited into another species home to live. o To coexist, what would be required by them to ensure we were learning what they wanted us to know? o As part of human nature, we have a better idea of what we don’t want our dogs to do than to have identified what we DO want. § Therefore it is essential to spend time thinking of what behavior is acceptable, and train to that…rather than spend time moving them away from what we don’t want. From training perspective, there IS a difference. 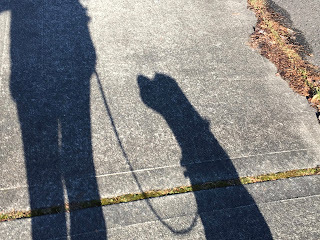 · It is ludicrous to bring a pup into our home and expect they know the English language, or alternatively have the ability to read our minds. So making and maintaining a plan on how to proceed with training is paramount to raising a less anxious puppy. In conclusion, remember your puppy – a mere infant – is navigating the human world the best she knows how. She can’t do anything wrong, so each time you find yourself blaming her for her lack of manners, recognize it is actually a training opportunity, and congratulate yourself that you started the moment she walked into your home, making it all so much easier! Patti Howard, BS, CCS, ACCN is training/behavior/nutrition specialist and owner of Your Canine Resource, Inc, serving the greater Olympia, WA area.